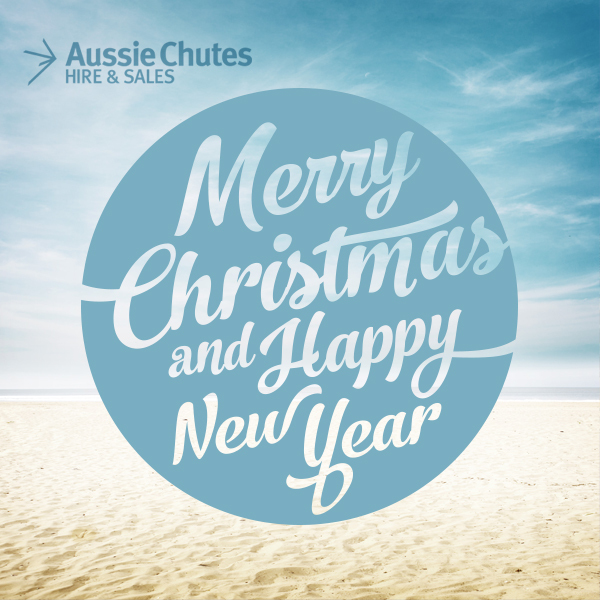 From all of us here at Aussie Chutes Hire and Sales we would like to wish you all the best for a relaxing and fun-filled holiday season. We will be closed all public holidays and have limited availability for installations in the first two weeks of January. If you require a rubbish chute during this time, please contact us now to arrange a date.